Mom's Gone Bronson! : Entenmann's DIY Halloween party ideas, and #giveaway! 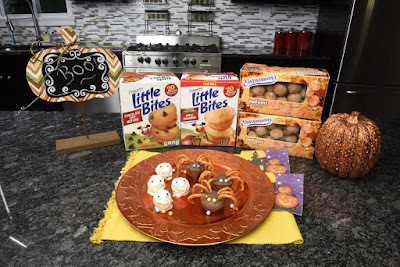 Entenmann's DIY Halloween party ideas, and #giveaway! Disclaimer: I was provided with an Entenmann's gift pack in order to share this post. All opinions are my own and the giveaway is hosted by Mom's Gone Bronson plus participating bloggers, who are not responsible for prize fulfilment. Thank you! 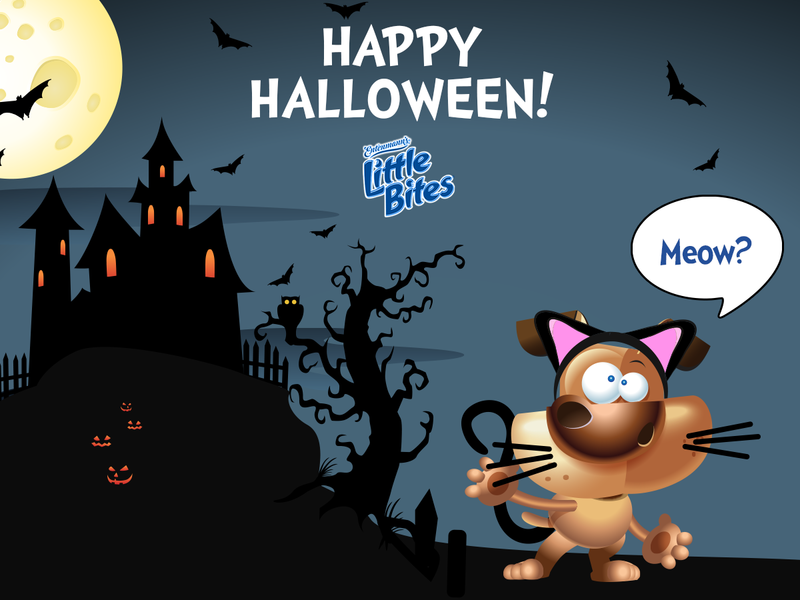 My fave thing is taking the kids out trick or treating! I love how excited they get! 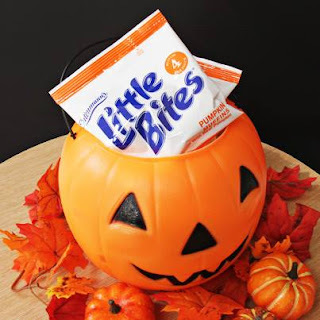 These are just brilliant DIY Halloween party ideas!! You clearly know how to throw an amazing party. Great job my friend. At some domestic Los Angeles venues I also arranged kid’s halloween party and it was superb. Everyone enjoyed it to the fullest.